A friendly web look to medical records. 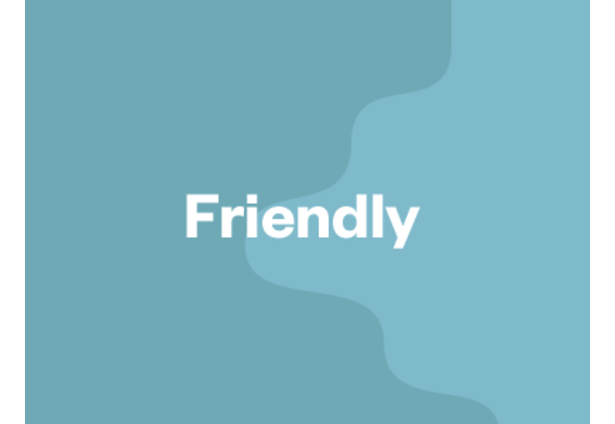 Friendly offers a very visual Interpretation of medical data for patients, yet keeps it verbose for official medical use. It's rich in color to keep things up beat, contrasting to the cold and robotic style of the blue button records. Typography is improved to aid readability and simple icons are added for recognition. It's split into to parts, summary info for the quick information navigating, and extended info to soak up all the data.